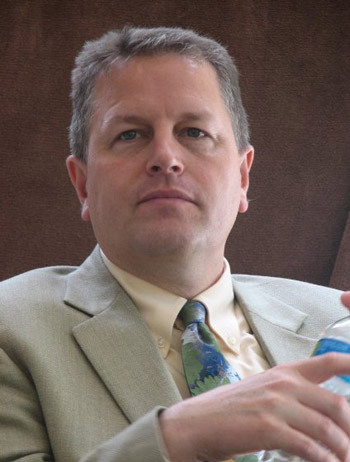 Last month at Auburn Adventist Academy, Edward T. Decker Jr., announced to the school in a Skype call that he will become the new principal by early August. Decker, who is currently working on a Ph.D. in leadership from Andrews University, is a respected and well-known leader in the Northwest. Says Decker, “By God’s grace and strength, I desire to demonstrate integrity and compassion as I proceed, with excellence, in the goals God puts before me.” Decker will be joined by his wife Gladys, who used to teach English at Auburn. Their son, Trei, graduated from Auburn in 2012 and daughter, Alexi, is currently a student there. Watch the recorded Skype call on Facebook and read the complete story from AuburnAcademy.org. 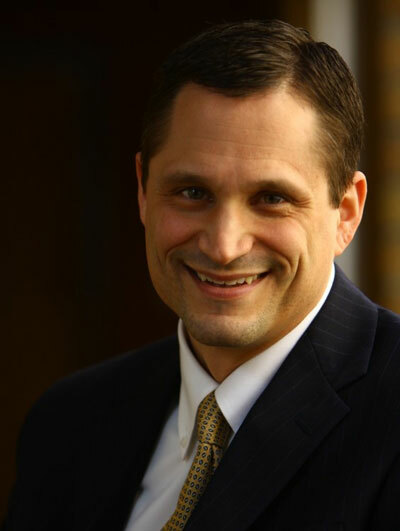 Alex Bryan, senior pastor at the Walla Walla University (WWU) Church in College Place, Wash., has been named president of Kettering College, in Kettering, Ohio, effective June 1. Bryan, who has served WWU for the past four years, will be the sixth president of the college, replacing Charles Scriven, who is retiring. In addition to a teaching role for the WWU School of Business and School of Theology, Bryan also served on the president’s cabinet as an advisor on vision and strategy. “This decision has come at the end of many long weeks of prayer as we have sought God’s leading,” says Bryan. “We hold deep affection for this church and this campus. The Walla Walla family is our family now, and always.” Read the full story at GleanerOnline.org.